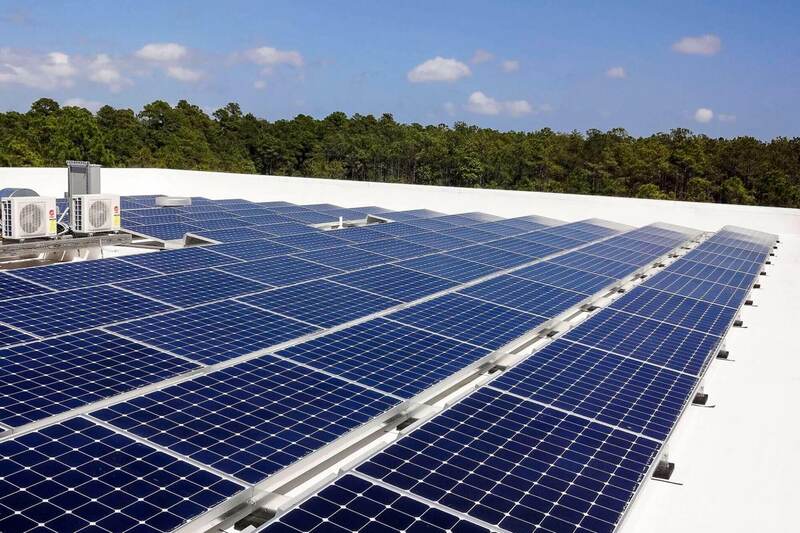 Please provide us with some basic information about the property that you wish to power with solar and we will provide you with a free quote! 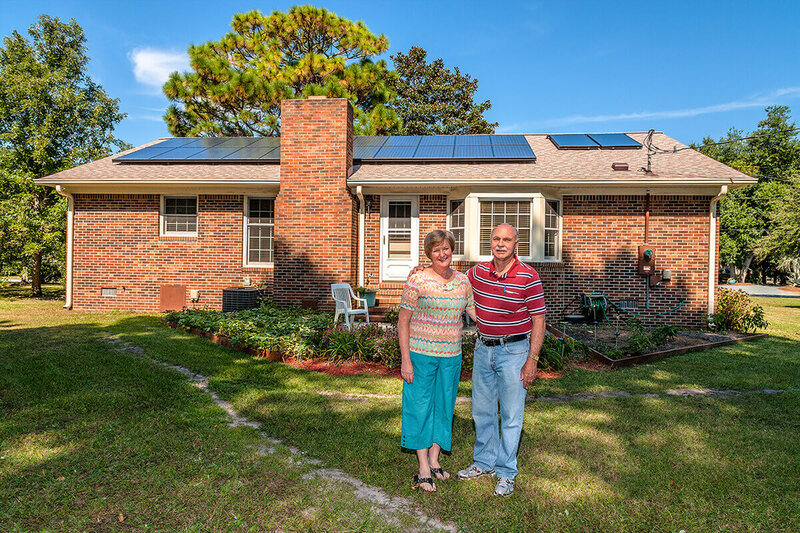 © 2007 - 2019 Cape Fear Solar Systems, LLC. All Rights Reserved.